Mrs. Terry Skrajner Gliha, of Manchester, CT, wife of the late Raymond J. Gliha and daughter of the late Felix and Mary Svetlin Skrajnar passed away Monday, November 5, 2018 in Manchester. She was born and educated in Forest City, PA and attended business school in New York City. Prior to retirement she was employed for 28 years by General Telephone & Electronics Corporation as Administrative Secretary of the Northeast Sales office located in Hartford, CT. She was a life member of the Disabled American Veterans Auxiliary. She is preceded in death by two brothers Felix “Sparky” Skrajnar and Guy Skrajnar; and four sisters Clara Curyk, Elsie Podolski, Dolores Kutarnia, and Marianne Sandler. A Memorial Mass of Christian Burial was held Tuesday November 13, 2018 at 10am in St. Joseph's Church, Forest City. Interment St. Joseph's Cemetery, Forest City. 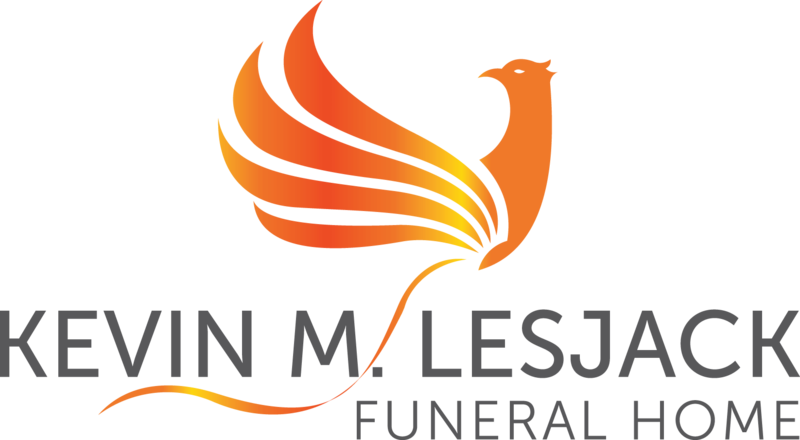 Local arrangements are through the Kevin M. Lesjack Funeral Home, 513 Main Street, Forest City.